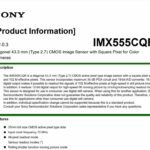 Trusted: From trusted sources we know Sony will announce new “entry-mid” level Alpha camera and a new Flash on February 26 at the WPPI in Las Vegas. Unconfirmed: We definitely will NOT get a new A7sIII. But it’s unconfirmed yet what that “entry-mid” level camera might be: A new A7III, A5300, A6500 or A77m3??? 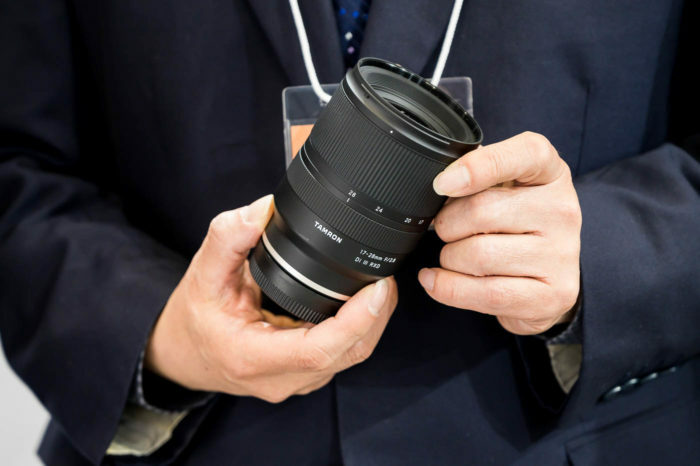 Sigma should show their first ART FE lenses at the CP+ show. 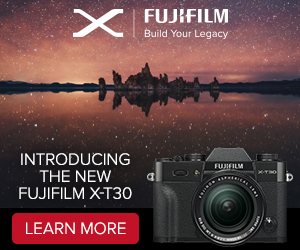 It’s unclear if one or some of the lenses will hit the market right away or if this will be more of a roadmap/development announcement. 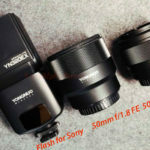 There might be also a new 50mm f/1.4 lens for APS-C E-mount cameras. Tamron will announce a new 28-75mm f/2.8 FE lens. the Laowa 9mm f/2.8 will for APS-C E-mount will be announced in late March for $499. 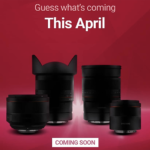 Samyang is going to announce a new portrait FE lens as next. But announcement date is yet unconfirmed. Could be ay Cp+ or shortly after that. 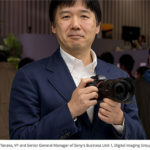 Curious note: If the rumored A7III specs will turn out to be true I will have some great rumor for the A7sIII too from the very same source…fingers crossed his A7III specs are correct! 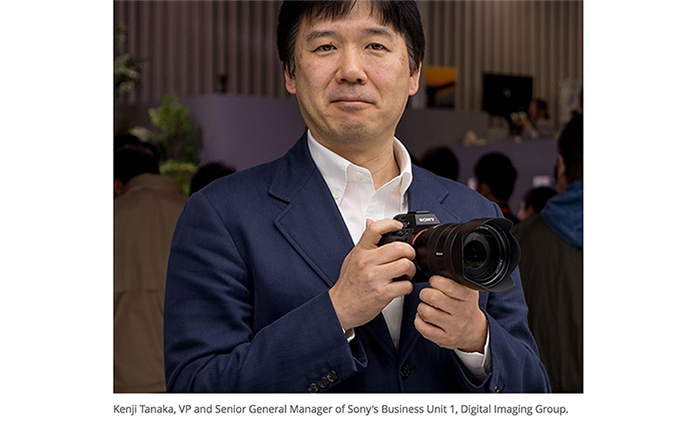 previous post: (SR5) First leaked image of the new Tamron 28-75mm F/2.8 Di III RXD FF E-mount lens for Sony! 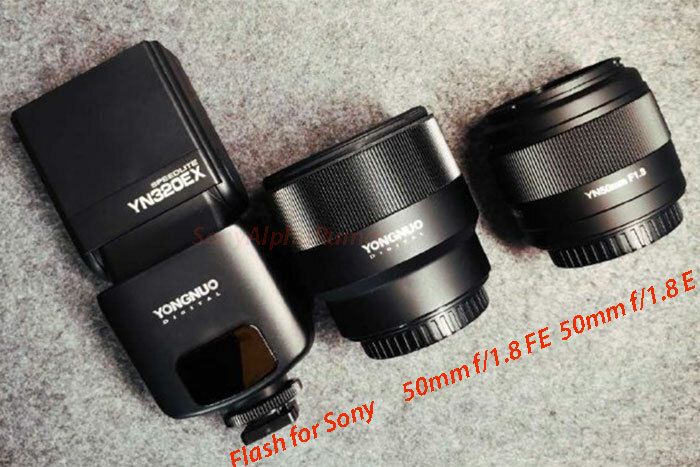 next post: (SR5) Leaked: This is the new Sony HVL-F60RM flash!